Ferndale, Washington is where businesses come to grow and we’d love to have you join us. In an era of decline in manufacturing companies, Ferndale stands out as a community that still makes things. From industrial products that fuel the world, to rope that’s traveled to Mars. From locally-sourced, hand-made artisan cheeses and meats, to the most productive berry fields on Earth. 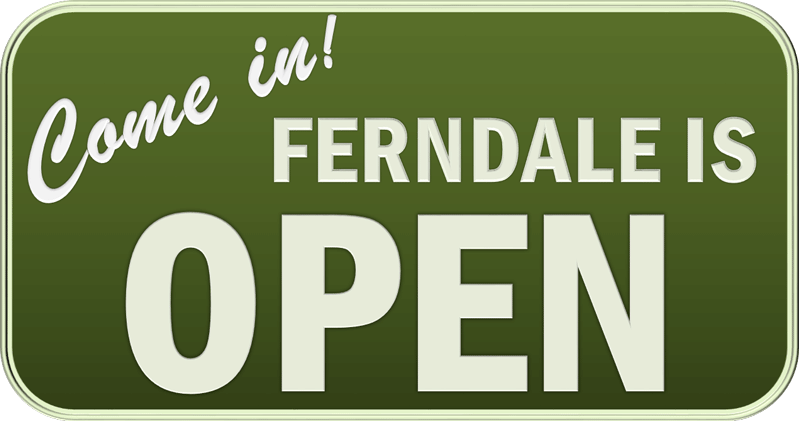 Join us and make Ferndale the forever home for your business. You can start by exploring this Ferndale Made website to discover why our community is the best location for you, your business, and your employees. Then Contact Us and we’ll get you started on the road to being #Ferndale Made. Ferndale is poised to nearly double its workforce in the next twenty years. PO Box 936, 2095 Main St.
© 2017 FerndaleMade.com - Designed by FizzPop Media.